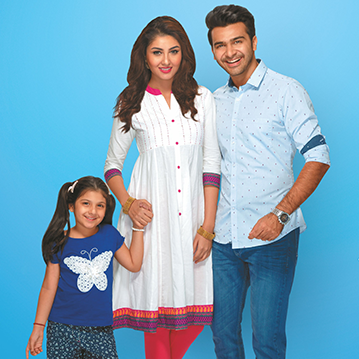 Easybuy is an affordable, family retailer operating in regional towns and SPAR supermarkets in India. 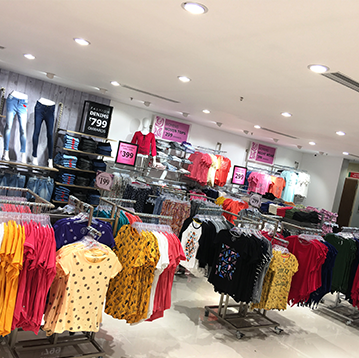 Launched in 2014 Easybuy is a private label in a value format, with the objective to create a complete family fashion destination in Tier 2 and Metro Suburbs in India. 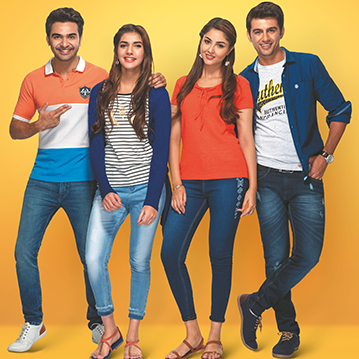 Easybuy has curated regional merchandise and over 1,000 styles in menswear, womenswear, kids wear, ethnic wear, footwear and accessories, within the price band of Rs. 69 to Rs.699. 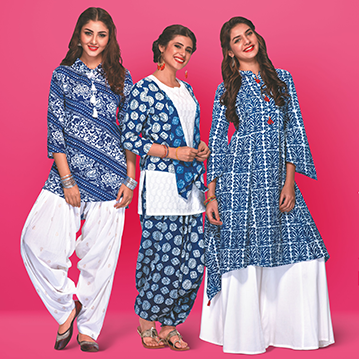 Easybuy’s vision is to become the trendsetter for the aspirational “Navbharat” middle class families who are seeking “super styles” at “super prices”.